A1 Sewer & Drain Service contractor company aims to provide exceptional sewer and drain cleaning service in Bergen County, Union County, Essex County and Hudson County. We provide 24 hour emergency sewer service for sewer repair and sewer cleaning or any drain repair or sewage that is backed up and we will try to serve you in case of a plumbing emergency within 45 minutes. In some cases the timing is critical to providing quick sewer repair and its mainly when you have sewer leaking into your home or commercial building. The leaking might damage floors, ceilings, walls and personal belongings. 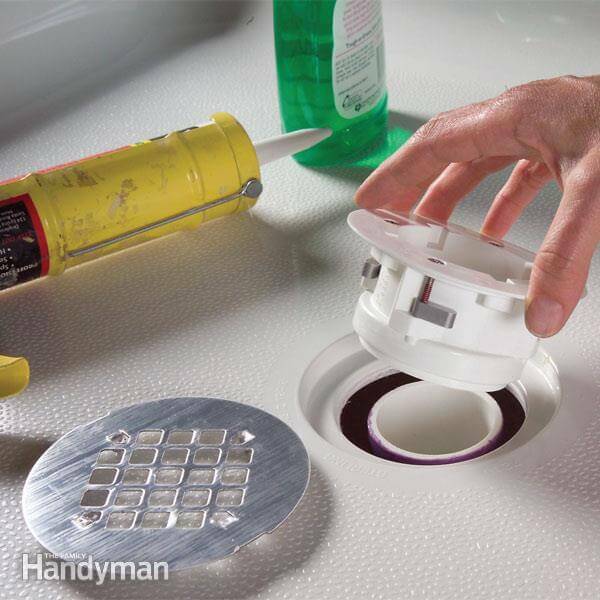 Another scenario may be where you have a sewer smell or any strange smell that is coming from a drain in your kitchen, bathroom drain or even near the bedrooms when there is a drain access point that has a strange smell. 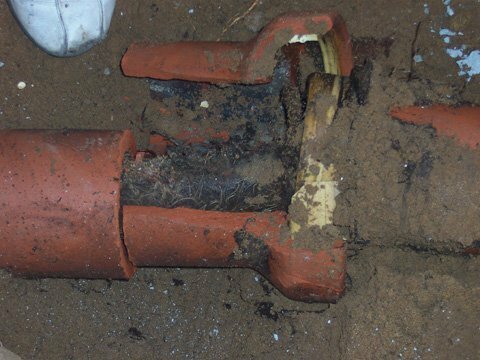 Although it’s unusual it may even get to the level where the pipe contains gas from gas that has leaked into the water pipe and sewer system, and that may even be dangerous. A pipe that runs underground, either copper, cast iron or PVC, sewer or water pipes are fairly reliable and made to last for a very long, sometimes for over 50 years. 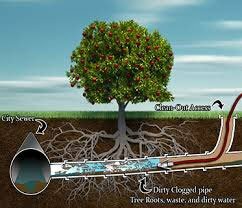 All sewer and drain problems start when something gets involved in the sewer pipe within the water line that clogs the pipe, interferes and delays the water flow and as a result sewage builds up and slowed down drain water may be the first sign that you may need to clean the sewer line. Most of the time drain and sewer problems can be solved within the first hour of plumbing service, unless you have a broken pipe or a severe blockage like tree roots growing into the sewer line, which is pretty common in NJ. If you have experienced repeated plumbing problems, like blockages that happen very often or delays in the shower with the drain water running. These are the first signs that you should call a sewer cleaning company and check the drain pipes and even run the drain cleaning machine to clear the line. In the second level, when there is an external source that interferes within the drain pipe or sewer line that cracked or broken the pipe to a level that sewage and sewer water are leaking or stopped, or even worse, sewage may be backed up in the pipe all the way into the laundry room, your basement, kitchen sink or toilet bowl. 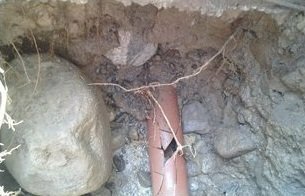 Usually the lowest sewer or drain access point will have the first blockage and that’s the point where we start to look for the reason and the cause of the sewer problems. If sewer line clearing or any drain pipe that is clogged cannot be unclogged the first or second time and it takes more than an hour and a half to clear the line, especially when a contractor tries to clear and unclog a sewer line from your home side pipe toward the main sewer line on the street and even from the main sewer pipe access point on the street toward your house. 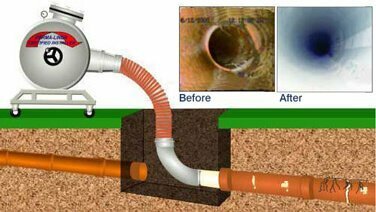 At that point we may consider looking into the pipe to see why the snake does not go through the sewer pipeline and a powerful sewer cleaning machine cannot clear the sewer line all the way to the other side. The next step is sewer video inspection which you can read about here: A1 sewer drain video camera inspection. 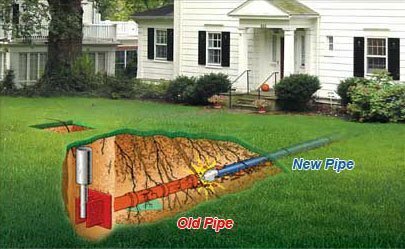 We might be able to save you money, a few hundred dollars to a few thousand dollars, by using our decades of experience in providing advice in New Jersey sewer and drain cleaning and solutions. We are always available for sewer cleaning day or night, same day service as your local sewer and drain cleaning company in New Jersey. Feel free to call us for advice anytime. Have a wonderful day!